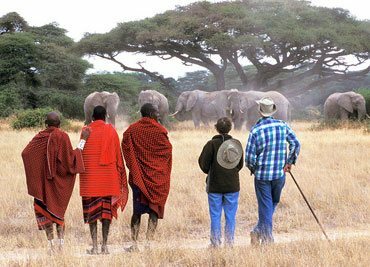 African Sermon Safari provides best Masai Mara Safari Tours at affordable prices. 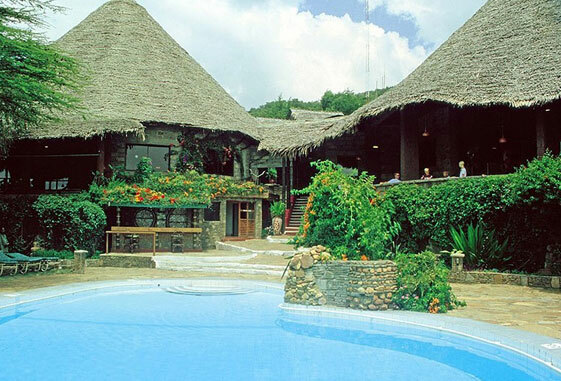 The Masai Mara is World famous one stop shop for wildlife spotting and scenery viewing. 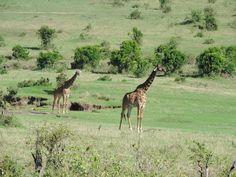 Here you can easily spot Lion, Cheetah, Elephant, Buffalo and several other jungle beasts on your safari trail.